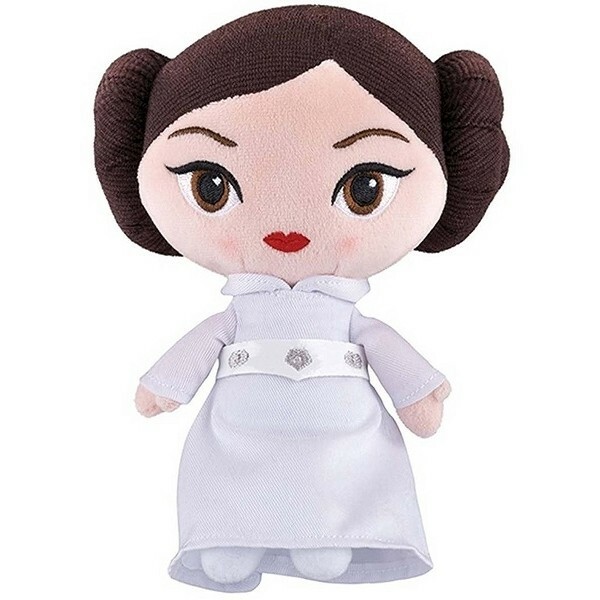 Fans of the rebel princess Leia Organa will love this stylized plush from Funko's Galactic Plushies line! 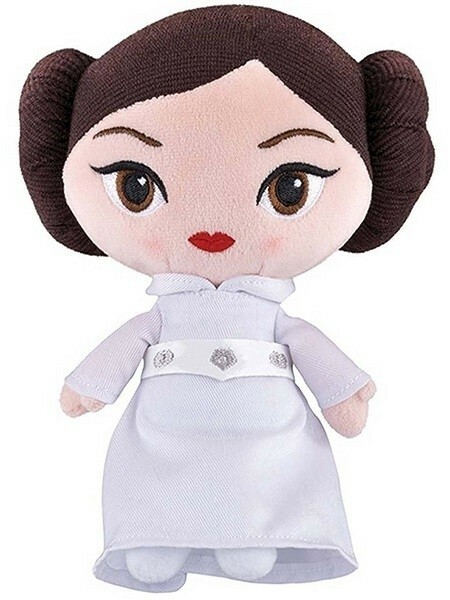 This 8" plush depicts Leia in her iconic white dress and bun hairdo from Star Wars: A New Hope. High quality plush ensure that she's the perfect choice for both collectors and young Star Wars fans. For more products featuring this popular Star Wars character, visit our Princess Leia Collection.